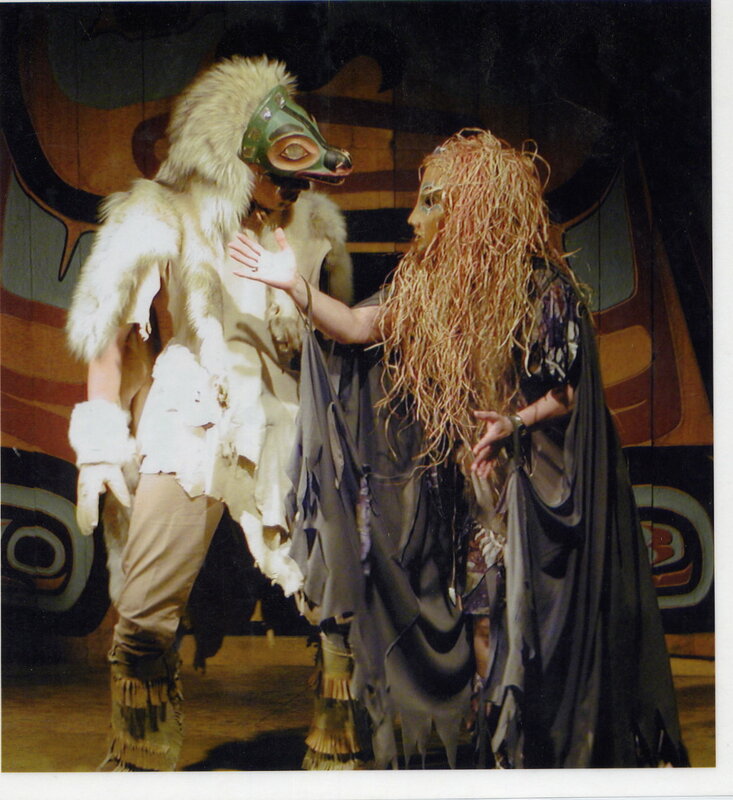 Tresham's stage shows are a step into the Supernatural Realms, be it Masked Dance Theater, Morality Plays, Outdoor Festival Choreography, Children's StorytellingTheater, or Puppet Shows. Check for current entries on this site, You Tube, and Facebook. Tresham can create a special show for your event.